Sydney Story Factory is a creative writing centre for young people based in Redfern and Parramatta. They believe that all young people, no matter their background, should be given opportunities to develop the communication skills and flexibility of thinking that will allow them to live their lives to their full potential and flourish in a rapidly changing world. In 2012, The Balnaves Foundation supported a joint program between Sydney Story Factory and Museum of Contemporary Art, Australia. 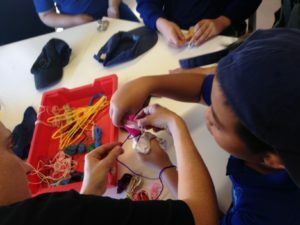 The 6-week program saw 20 marginalised primary students produce their very own stop motion animated films. Their films were screened in the National Centre for Creative Learning at the Museum of Contemporary Art, Australia for an audience of family and friends. In 2017 and 2018, The Balnaves Foundation is supporting the Unmapping project. Unmapping is another program with the Museum of Contemporary Art, Australia. 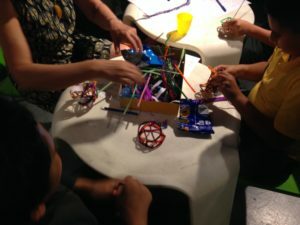 It involves an extended workshop experience for 160 primary and secondary students to develop creative stories with artists and writers as mentors. 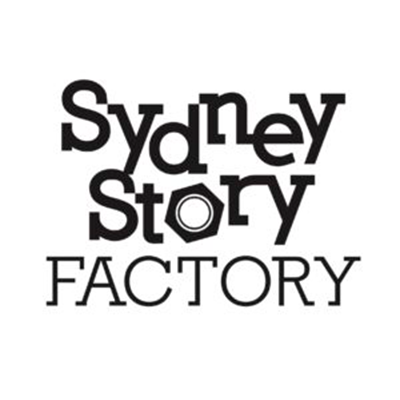 Find out more about Sydney Story Factory here.